I love sharing new items I have created with you. 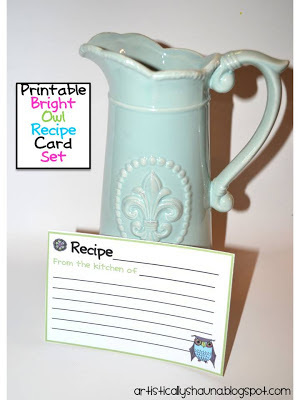 We love to cook in our family and I LOVE being able to write down my favorite recipes on cute recipe cards. When I pull out a recipe from my recipe box, there is always a memory attached to it. 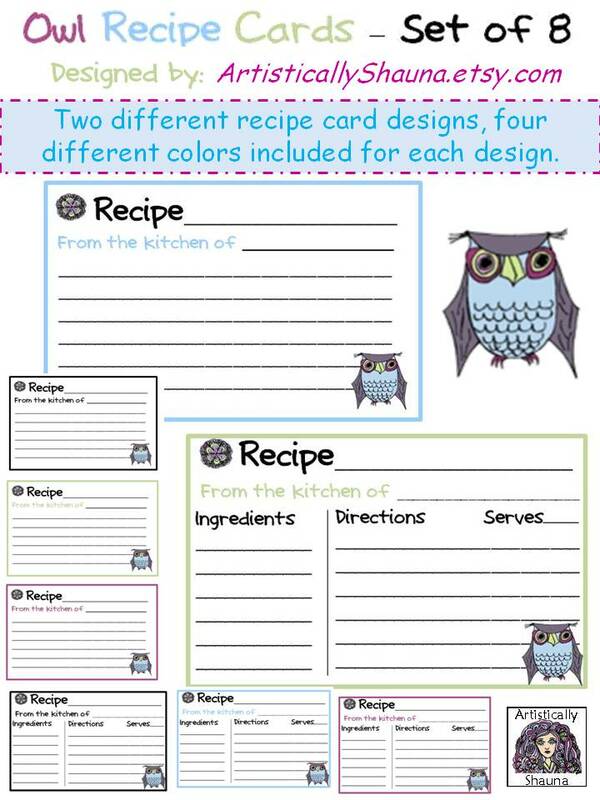 I am in love with owls right now and I loved creating this new owl illustration for my recipe cards. 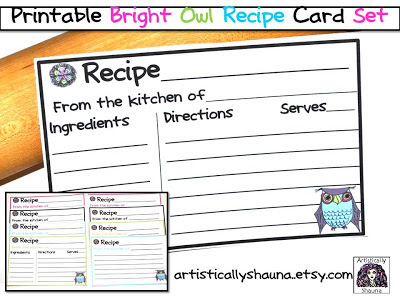 The owl is so whimsical and the colors are so fun, bright, and cheery. 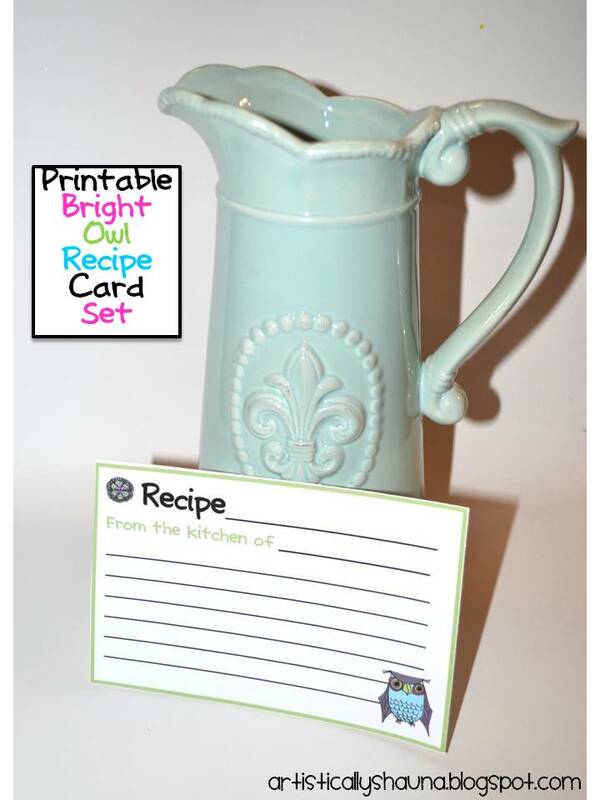 My printable recipe cards are digital cards that can be printed over and over to use for yourself or to print out and give to someone special. 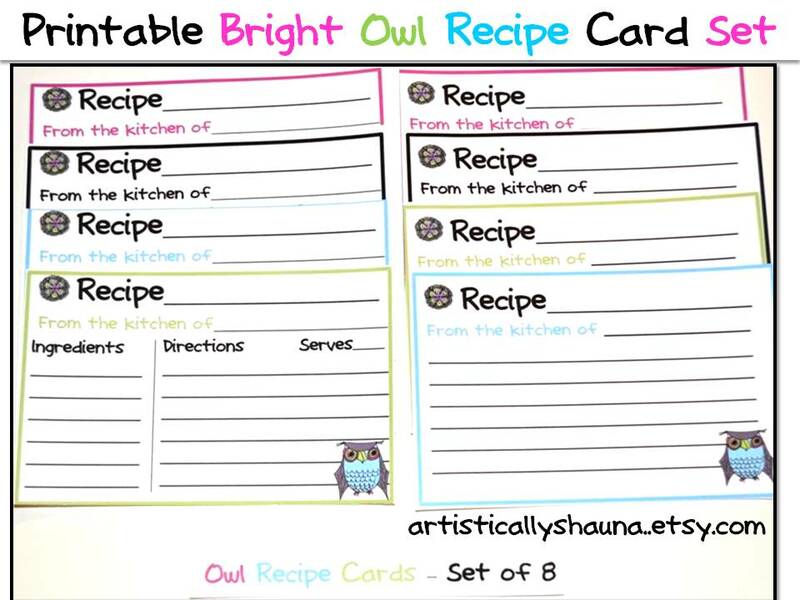 With your order, you will receive a set of 8 recipe cards. 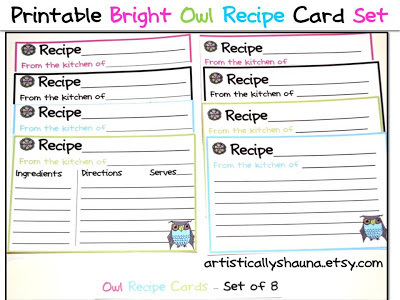 The "Bright Owl Printable Recipe Cards" come in two different styles: one style has a large writing area to record your recipe, while the second style of card is organized for ingredients, directions, and servings. 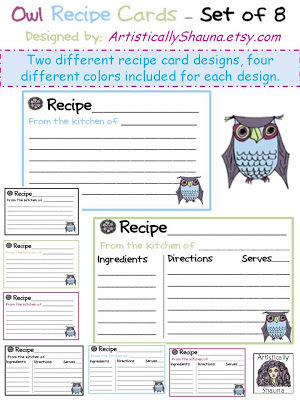 Each style of recipe card contains four different color borders. The pictures don't do the colors justice for how bright and cheerful they are. 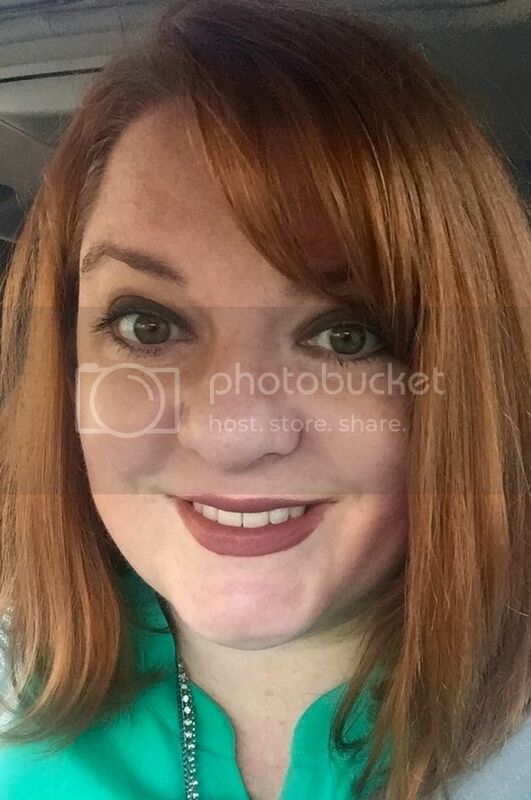 So, head on over to my Artistically Shauna Etsy Store and Check them out. Right now the set is only $2.00. Fabulous, I know! I love these. 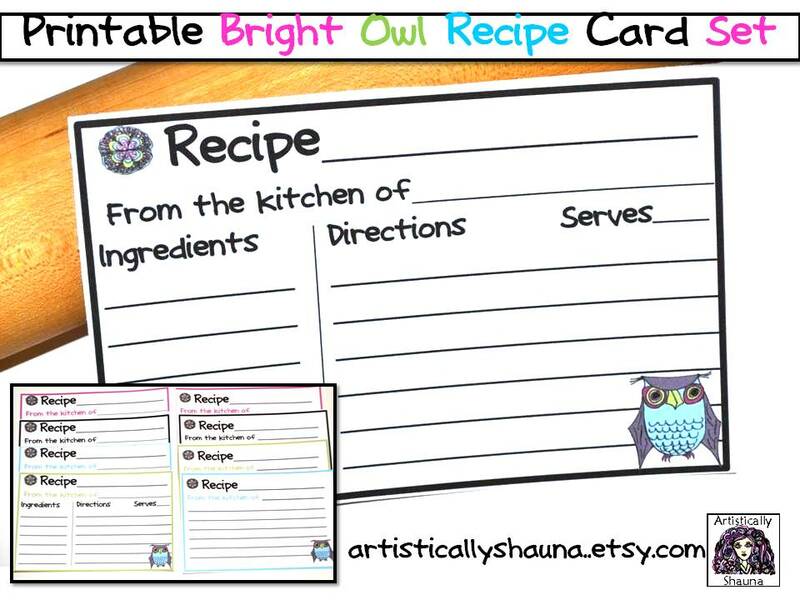 The colors are so fun, and I especially like how there are different types of cards since some recipes work better on one or the other.